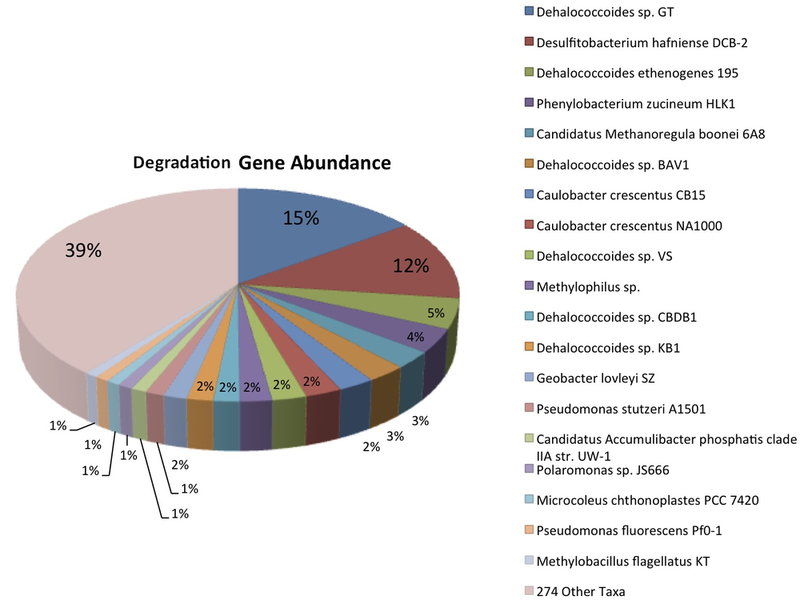 Metagenomic analysis reveals total functional potential within a microbial community. Quantify and predict microbial community composition within your samples based on metagenomic data. Asses the % of bacteria possessing functional genes of interest within your samples. 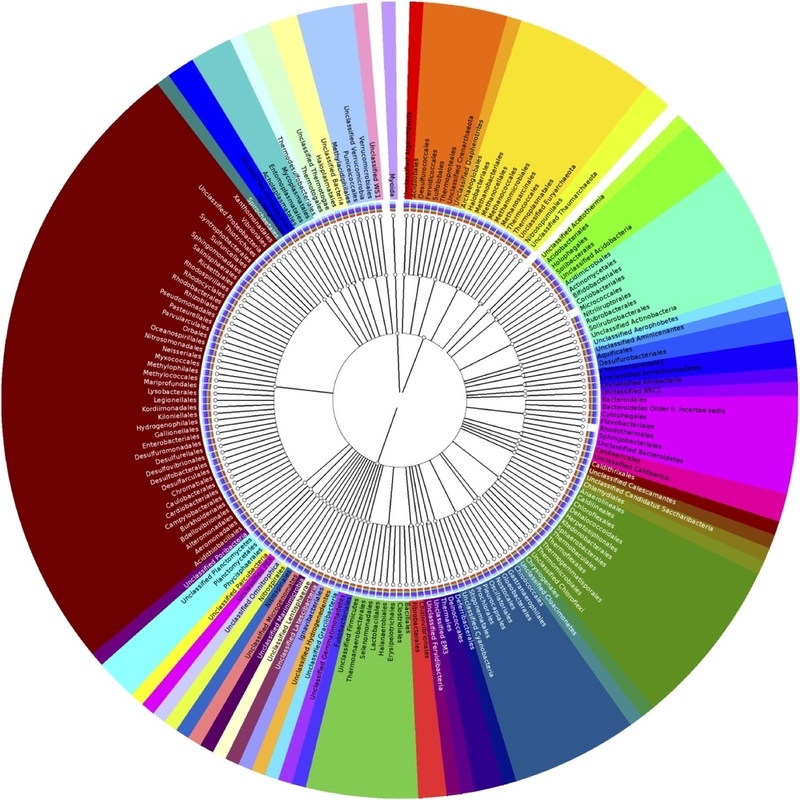 Map your metagenomic data to known metabolic pathways to investigate functional potential within your samples. Determine the differences in fuctional capablility between you samples based on functional gene abundance data. How do we acquire functional gene data?